Check out our Euro Bungee Trampoline! 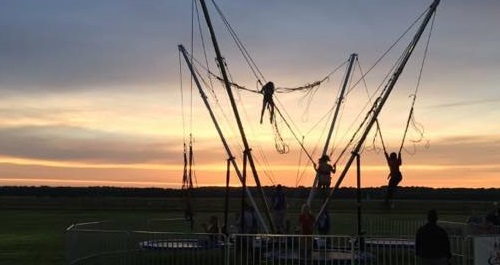 If you are planning for something special for your next event other than the regular carnival games and bounce houses then the euro-bungee is the best choice you can make. The Euro Bungee Trampoline is one of the most popular rental items at all festivals and carnivals! 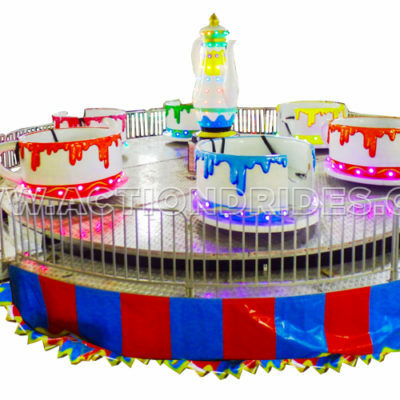 This attractions comes with staff from A & S Party Rental who will harness in the riders. 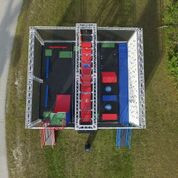 Once the rider is in the harness they are connected to the Euro Bungee and begin to bounce on the trampoline. As they bounce tension is placed on the bands that hold the rider in place allowing them to jump higher and higher! The three point harnesses ensure a safe ride. Once in the air they can do front or back flips! The Euro Bungee can accommodate up to 4 riders on their own individual trampoline at once. This attraction can be brought indoors if there is an overhead door and a ceiling clearance of 25 feet. 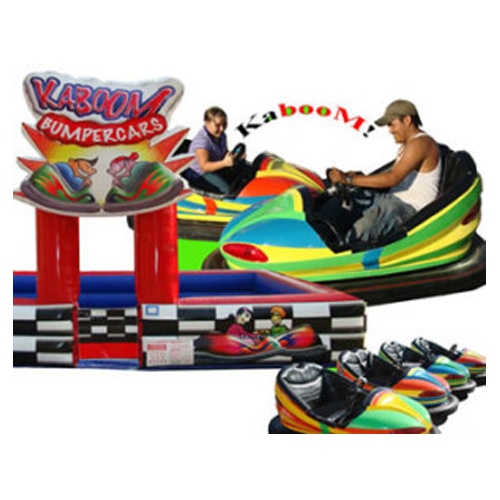 Looking for a fun Party rental for your next event in Dayton or Cincinnati?